Last week, Motorola India started teasing the launch of the Moto G6 series in the country. The devices were first launched in Brazil last month and are finally headed to the Indian market. 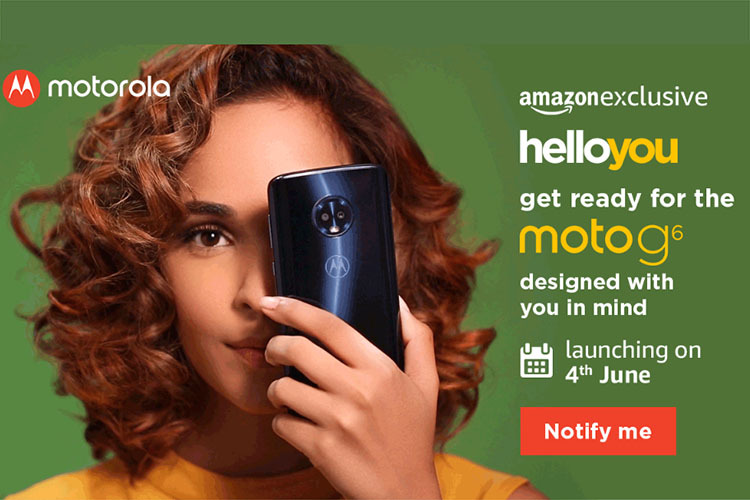 While the company hadn’t officially revealed any launch details, an Amazon India listing has now confirmed that the devices will be launched on June 4, exclusively on Amazon. 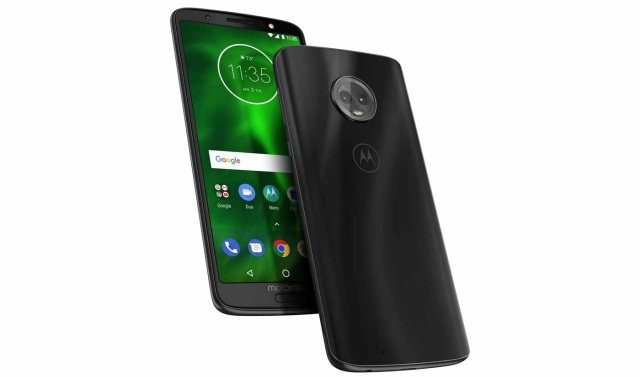 While the listing only mentions the Moto G6, the official website for the G6 series confirms that the company will only be launching the Moto G6 and the Moto G6 Play in the Indian market, leaving out the premium Moto G6 Plus, which is rather disappointing. In terms of specifications, the Moto G6 features a 5.7-inch FHD+ IPS display with an 18:9 aspect ratio. The device is powered by a Qualcomm Snapdragon 450 SoC coupled with 3/4GB RAM, with the two variants feature 32/64GB of internal storage, respectively. The device also packs in a 3,000mAh battery, a 12+5MP dual camera setup on the back, and a 5MP selfie camera. 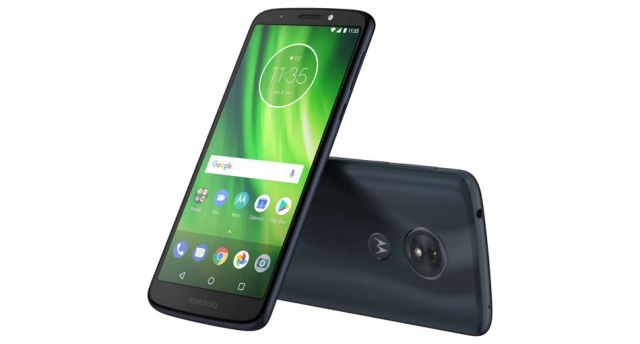 The low-end Moto G6 Play, on the other hand, features a 5.7-inch HD+ display with an 18:9 aspect ratio. The device is powered by a Qualcomm Snapdragon 430 SoC, paired with 3GB RAM and 32GB internal storage. The handset features a single 13MP camera on the back and an 8MP selfie shooter. The device packs in a massive 4,000mAh battery, which is expected to make it a great budget option with good battery life. As of now, the company hasn’t revealed any additional information regarding the pricing and availability of the upcoming G6 devices. It’s also worth noting that the company doesn’t release all the variants of a single device in the Indian market, so it might just launch a single variant of the regular G6 in the country.